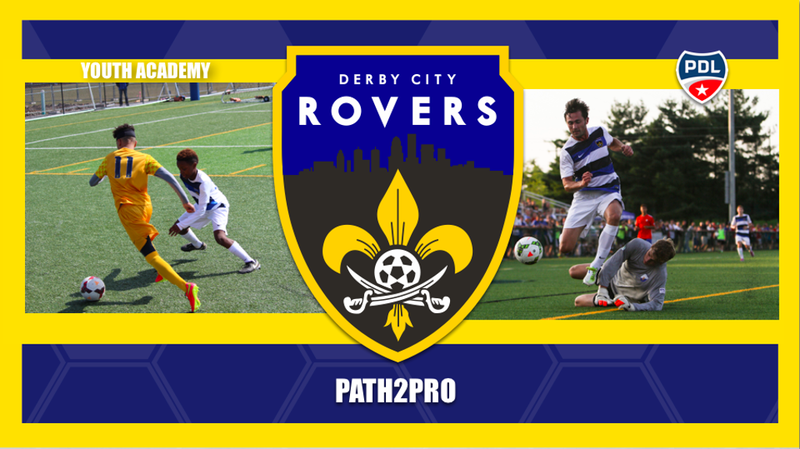 The Derby City Rovers is a full-service soccer club that embraces Louisville’s diverse population and provides access for all to the beautiful game. The club operations are divided into the Youth Academy program and Premier Development League team. Our Youth Academy, for players ages 5-19, focuses on developing boys and girls from all backgrounds to their highest potential, nurturing their love of the game from the first kick of the ball to the end of their youth soccer career. Our PDL team is the flagship of the club, competing in the highest amateur league in North America and providing a platform for the most talented players to reach the professional game.